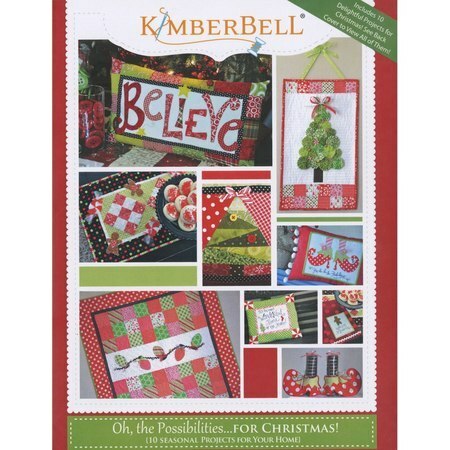 Get excited for Christmas with KimberBell Designs. 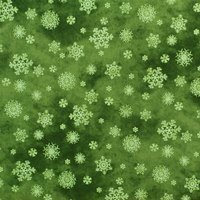 This festive project guide includes ten diy, sewing projects for the holiday season. 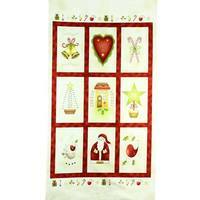 Deck your halls with door greeters, wall quilts, table runners, pillows and so much more. Step-by-step instructions make these projects fun and easy. 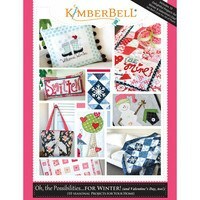 Learn new technique for piecing, fusible applique, hand-embroidery and more.